You are energy. You are energy moving and this is kind of what you look like, if you had the kind of eyes to see this! 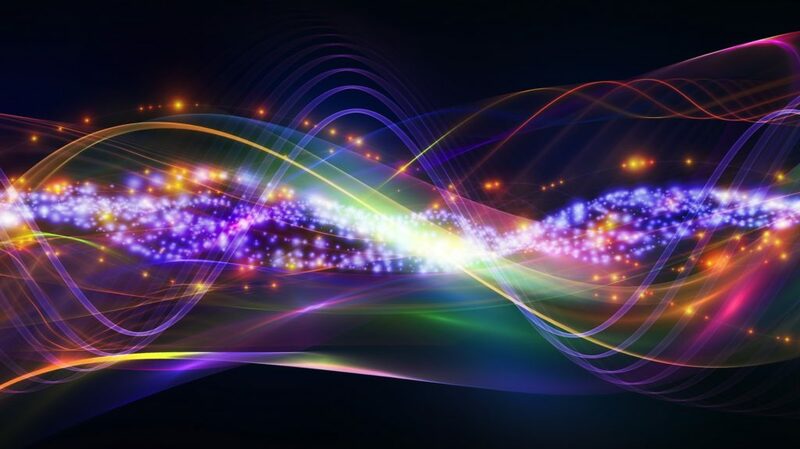 We are constantly moving systems of energy, dynamic energy, synergistic energy… moving in and out of chaos to new patterns of order, that quickly become old. And we have a choice – we can either participate in it and show our volition, our uniqueness, express our unique style… or we can ignore it and be at the mercy of whatever happens next, based on someone else’s skillset. What makes a difference? How we think, how we know, how we meet what we feel: all that is our creative capacity to generate something beautiful, mesmerizing and impactful. How do we do it? By participating: Dynamic Emergence is the opportunity to participate in what to do with how we know, entering into a universe that is magical, alchemical and phenomenal. This site offers in-person and online creativity and self-enhancement sessions – and e-workshops – based on a new theory of Consciousness: Dynamic Emergence. Select from options to develop your creativity, your consciousness and the dynamic relationship between your personal evolution and our planetary creative potential. We continue to post new series as they become available. Do these workshops independently, or with the help of their originator. Dynamic Emergence is the potential to actually fulfill your destiny by paying attention to how the Universe unfolds and interacts with you, specifically… based on principles of physics, psychology and synergy. We are at a time in our evolution where we are waking up at an accelerated rate. It is possible to get a lead on that and find that crazy idea, move forward on that project, take that risk. Whether you do this in person, or through engaging with a series of questions that you find in the videos, you will deepen your understanding of your own personal process, and clarify that personal calling that defines you. Contribute to the planet through a renewed clarity of intention. If you are a leader this process is here to serve and define you. It is time for all our communities to shine and rise up. As members of a sentient universe, we have this moment and this opportunity to find out who we are, who we really are, and become that with truth, conviction, and purpose. So, let’s do it! Because you care about your life, your relationships, your work, because you want to have a massive impact on the world, because you believe that humans are here for more than daily functions, because you care that who you are, and what you create, connects and contributes to the world’s evolution. You are invited to work with the designer, in person, or experience the virtual workshops and creative assignments that support your positive impact in the world, on this site. Be more fully YOU. It’s exciting and tremendously empowering! Using the tools here will help you own your power. We are shifting consciousness as we speak! You being awake affects what happens next to all humans, to our planet, and to Life’s future. This site is dedicated to helping us collectively shift away from the epiphenomena of climate crisis, personal and social unrest, toward something more collaborative, co-creative, considered, inspiring, intelligent, happier, and genuinely sustainable. Commit. Contact the Designer. Make an appointment. See how you can energize and synergize your group, your life, your business. You have your own pace at which you work best, and you have a comfort zone which you might be used to living in. Test the waters between those two, find your edges and grow. Get support from Clare. Check out available sessions, now.